Auction! 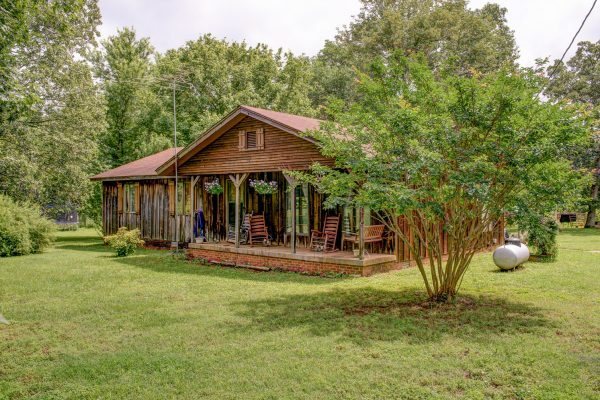 Home w/ 19+/- Acres & Horse Barns & Horse Tack, Saddles, Bridles & Much More | Middle Tennessee Real Estate :: Maples Realty & Auction Co.
Lisa Brantley, owner of “By His Grace” Stables is relocating and offering her home, horse barns and property for sale at public auction. Rustic western cedar 3 bedroom, 2 bath home, den w/fireplace, on 19+/- fenced acres. Barns: Long barn is 156’ long, 24’ wide w/12’ hallway, up to 12 stalls. Smaller barn is 48’ x 48’ with up to 5 stalls, run in shed, 4 crossties, one wash bay, tack room, feed room. Shop is 30’ x 30’. 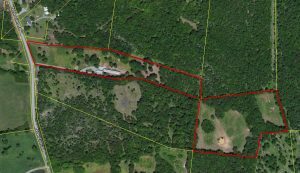 The property has nice open fields in the back with pond. 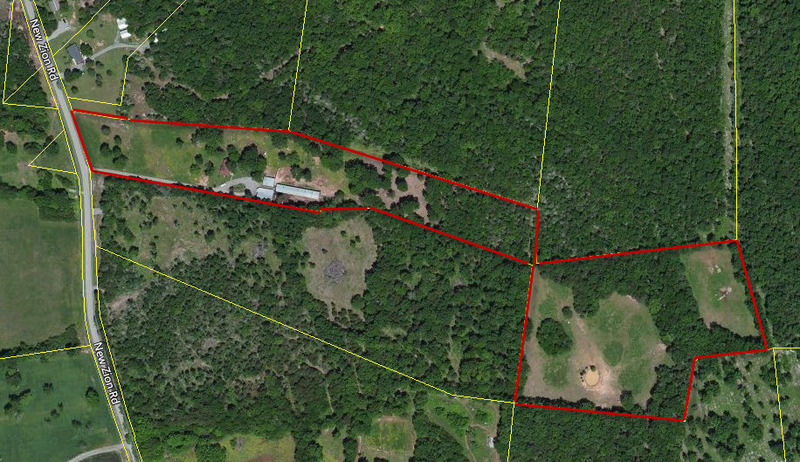 Note: This property adjoins the 16.26 +/- acres on New Zion being sold separately but on the same day. Personal Property: Furniture: Baker’s rack, bookcase, couch and chair, futon, green cabinets, 4 oak chairs, oak entertainment center, oak table and chairs, recliner, rocker, 2 block wood lamps, two solid wood end tables, and wooden cabinet. Household & Appliances: Dishes, DVD’s and VHS movies, music cassettes, TV w/ VCR single unit, home décor, charcoal grill, large chest freezer, microwave, refrigerator, and small chest freezer. Equipment: Big steel bin that attaches to tractor, disc – 3 pt. hitch, Farmall Super C tractor, John Deere manure spreader, pull behind yard aerator, sled – 3 pt. hitch, small trailer, and truck cattle rack. Horse Tack & Supplies: Big Horn Western show saddle with silver, English & Western show clothes, English saddle and bridle, English work saddle, horse shoes, lariats, old non marked Western saddle, bits & bridles, girths, halters & leads, saddle bags (insulated and leather), saddle pads, Western show bridles and matching breast collars, and youth show saddle w/ silver. 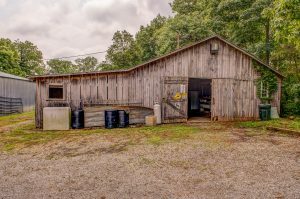 Miscellaneous: Dog houses, Dog kennel, dog pen, metal wire reels, storage shed, truck topper, animal medicines and ointments, calf bottles, chicken feeders and waterers, and chicken house. I could not attend on the day of auction, but had driven by prior. Is the property for sale? Thanks. We did not get a sale on the home w/ 19+/- acres on Saturday. However, Gaylon Perry, the auctioneer, is still working on selling it and may have some part of the property. Give him a call at 615-692-2887 and see what he says. I think the house and land are going to be divided differently than what was being offered on Saturday but Gaylon is the person you need to talk to. Thanks, just getting this. I will call him. Thanks.